Games at Macau has recently increased and the most popular casino game in Macau is baccarat. 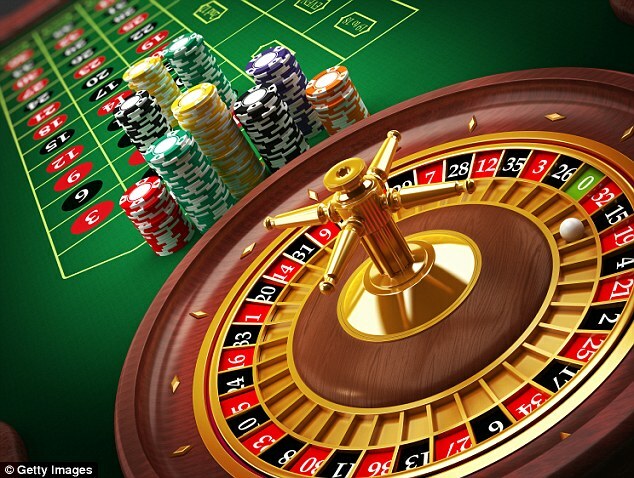 A wide range of other games to enjoy at Macau casinos are roulette, blackjack, baccarat, boule, Sic bo, Fan Tan, keno and slot machines. There are two main districts for casino gaming, the actual city of Macau and the Cotai Strip. 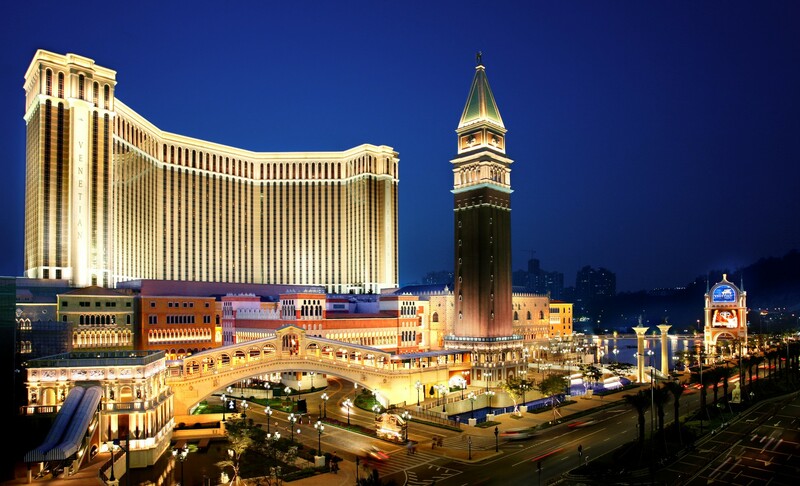 As Macau has over 38 casinos of which the biggest is The Venetian Macao, these all operate under a government franchise and under a common set of rules for games and betting. In total there are 3,661 tables games, 8,455 gaming, slot, and video poker machines to enjoy at Macau. Baccarat is the most popular and widely played game at Macau. Some casinos don’t have anything except baccarat tables in them. 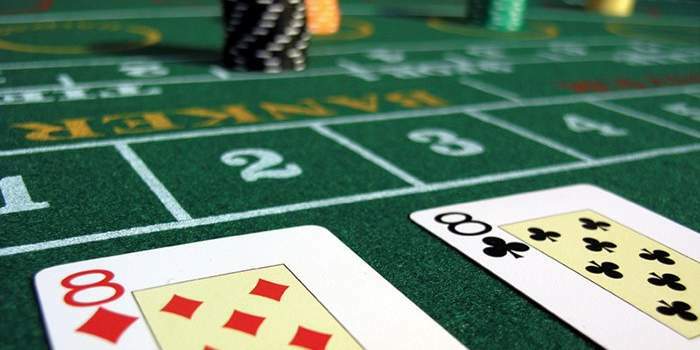 According to local gaming bureau more than 91% of Macau’s casino income for the first three quarters of 2014 came from the simple, fast-paced card game of Baccarat. Macau gamblers play typically play a variation called punto banco, or North American baccarat, in which players compete to get cards that add up to nine points. The game is purely luck with no strategy involved. VIP Baccarat is most played and is conducted in special rooms and for high-stakes bets. In Las Vegas, slot machines make up 70% of the gaming revenue. In contrast, what brings the most revenue in Macau is VIP baccarat. 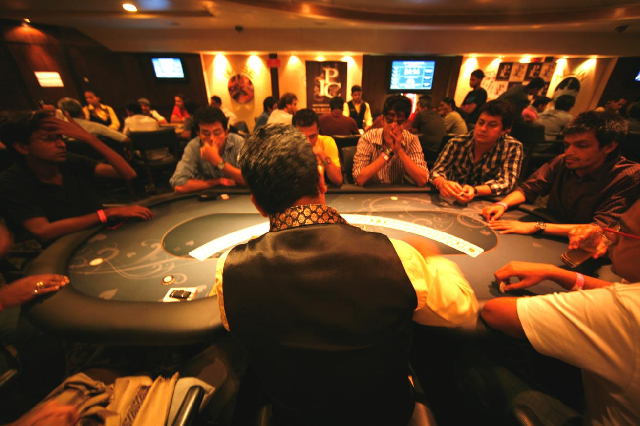 Poker was introduced only in August 2007, in an electronic table format at Galaxy Starworld casino. The first live poker tournament was the Asia Pacific Poker Tour Macau event in November 2007. Shortly thereafter, in January 2008, the government of Macau published the official rules for Texas hold ’em poker games in Macau. 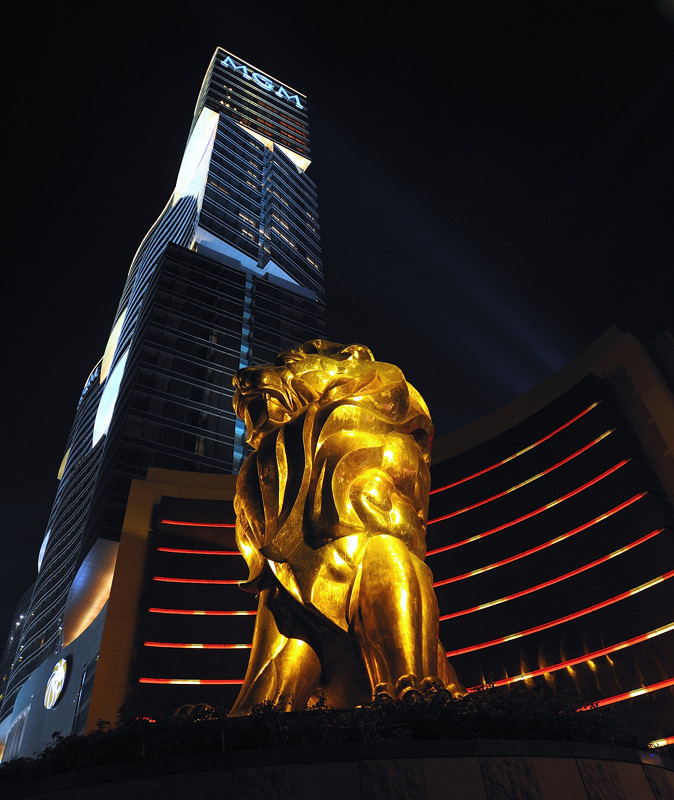 In February 2008, Grand Lisboa Casino added the first live-dealer cash game tables. 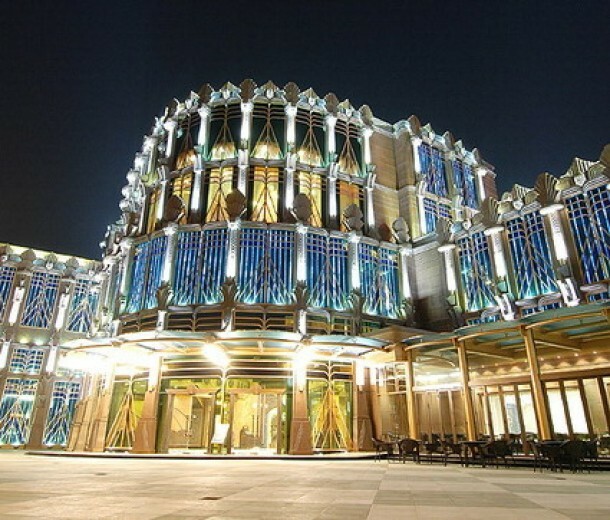 In May 2008, ‘PokerStars Macau’ opened at Grand Waldo Casino. In November 2008, Texas Holdem’ Poker opened at Wynn Macau. ‘PokerStars Macau’ moved to a new location at the Grand Lisboa Casino in March 2009. Today, Wynn Macau, StarWorld, and the Venetian offer live-dealer cash game poker tables. There are thousands of slot machines in the City of Macau. Casinos like Galaxy Macau and Venetian are loaded with slots and same goes for Sands Macau, Wynn, or Starworld Casino. Some of the popular slot machines you can play are Megabucks, Ju Bao Pen, Duo Fu Duo Cai, Crystal, 50 Dragons and more. There are pari-mutuel facilities in Macau. You will find both greyhound racing and horse racing. The MJC (Macau Jockey Club and Grandview Casino) and the Macau (Yat Yuen) Canidrome offer races and pari-mutuel betting. However, the government had the Canidrome to close or relocate by this year. On-course betting: There are over 210 betting terminals “on-course”. All terminals can perform sell and pay functions. Punters may bet in Hong Kong dollars or Macau patacas. Bets are accepted up to the start of each race. Punters may place a bet by oral instructions or by filling a ticket. Off-course betting: There are over 80 betting terminals in the Off-Course Betting Centres. 14 Off-course Betting Centres are located in popular districts of Macau and Taipa. Internet betting: The Internet betting service commenced on 20 September 2003. Customers can review the Club’s internet betting website at www.macauhorsebet.com. Telephone services: There are over 600 telephone service terminals and a total of over 38,000 telebet accounts. The winning dividend of account holders may at their instructions be automatically transferred to their bank accounts. Fast Access Terminals (FAT): Launched in June 1997, the personal betting terminal, FAT (Fast Access Terminal) offers betting, calculation of bet units, record tracking of bets, account enquiry, withdrawal instructions and other related information on races such as declaration and race-odds. Close to 1,000 customers are currently using FAT. Hong Kong Service Centres: Three service centres are now set up in Hong Kong including Shaukeiwan Service Centre, Sheung Wan Service Centre and Mongkok Service Centre. 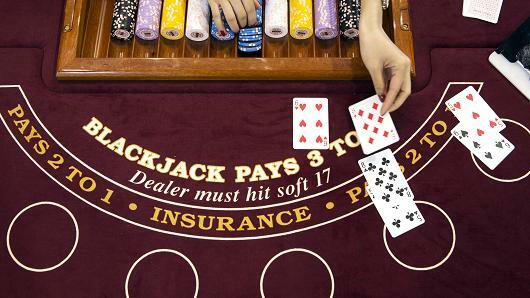 There are various other table games to play at Macau casinos. 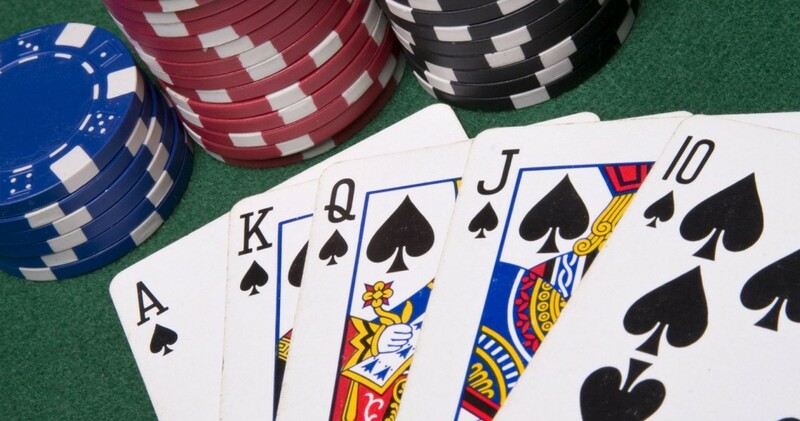 Blackjack, Roulette, Sans Stud Poker, Sic Bo and many other live games.